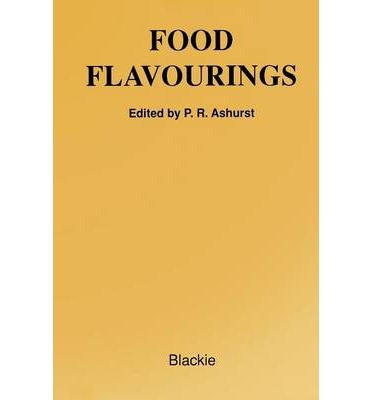 The flavour industry has become a vital element in the growth and success of food and beverage industries worldwide. The development of many new products is now directly related to the use of the appropriate flavouring which, among other benefits, has allowed the use of many novel raw materials. The phenomenal growth of specialised consumer products offering special tastes, nutritional benefits or 'convenience' almost always directly involves the use of a bespoke flavouring. With recent growth in worldwide concern for environmental issues has come a corresponding concern for the use of 'natural' ingredients in foods. The flavour industry has been closely involved, by offering many of its products as natural alternatives, although the vexed issue of what 'natural' means has promoted discussion and debate in many quarters. The European Flavouring Directive has attempted to incorporate a definition. This is discussed further in chapter 1. The work of the flavourist remains akin to that of the perfumer, despite inroads made by sophisticated analytical technology. For example, use of linked gas chromatography-mass spectrometry (GC-MS) instrumentation enables the skilled analyst to identify most components of a competitor's flavouring or the minor ingredients of a natural extract. Despite this, the industry remains a unique blend of art, science and technology in which the experience and knowledge of the flavourist is vital.